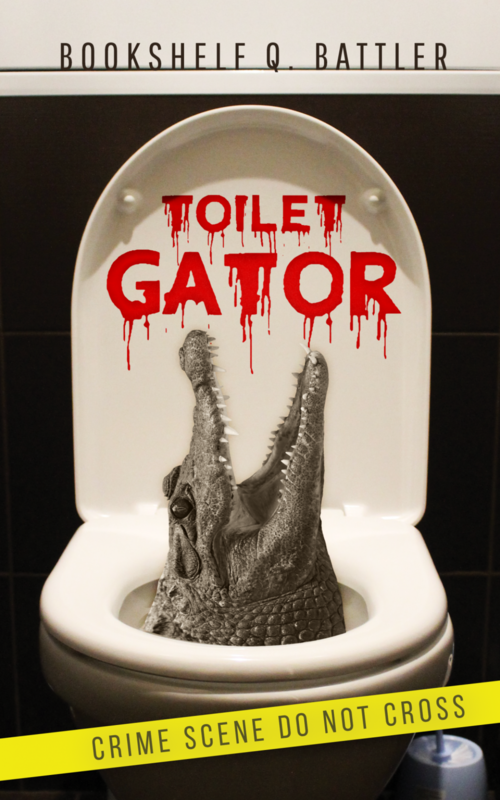 Toilet Gator Chapter Notes – Chapter 106 – Toilet Gator: The Blog! Cole really loves Maude like she was his own mother, doesn’t he? Do you think the old gal will be ok?